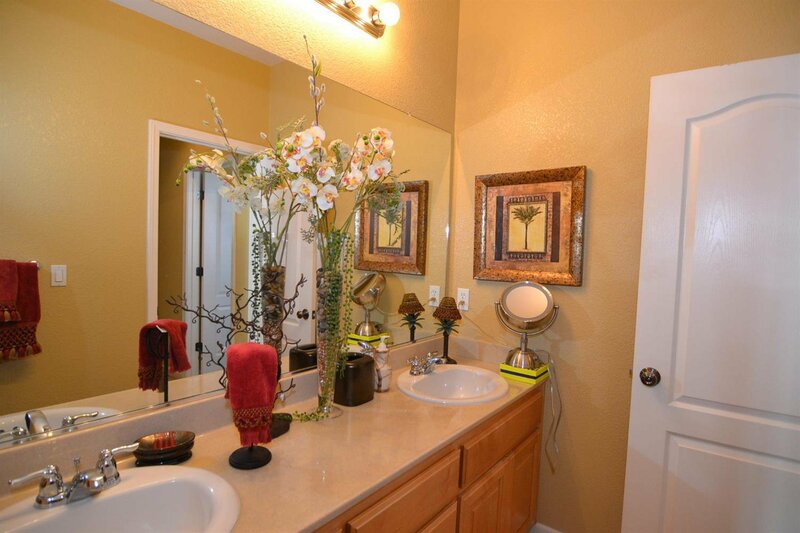 If you've been seeking the perfect home, I've found it for you! 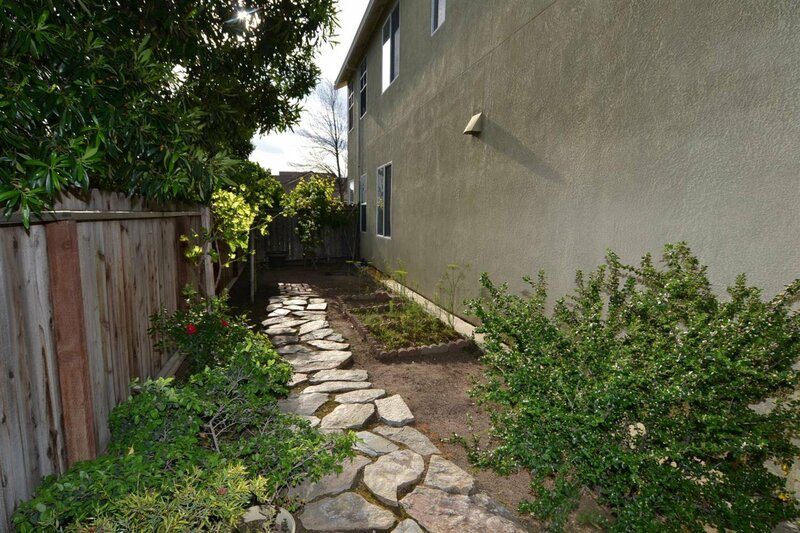 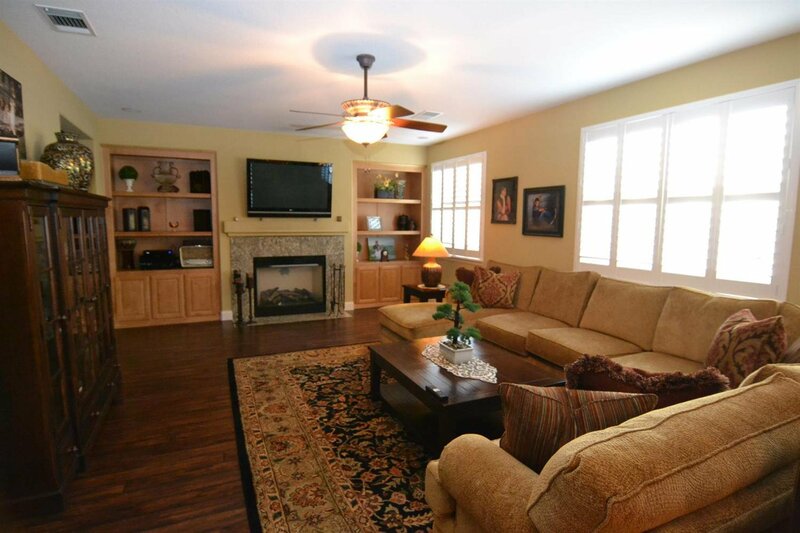 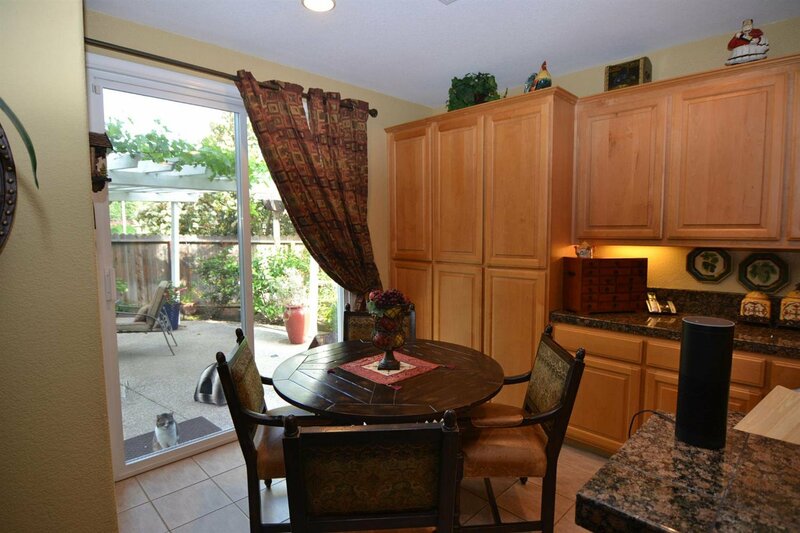 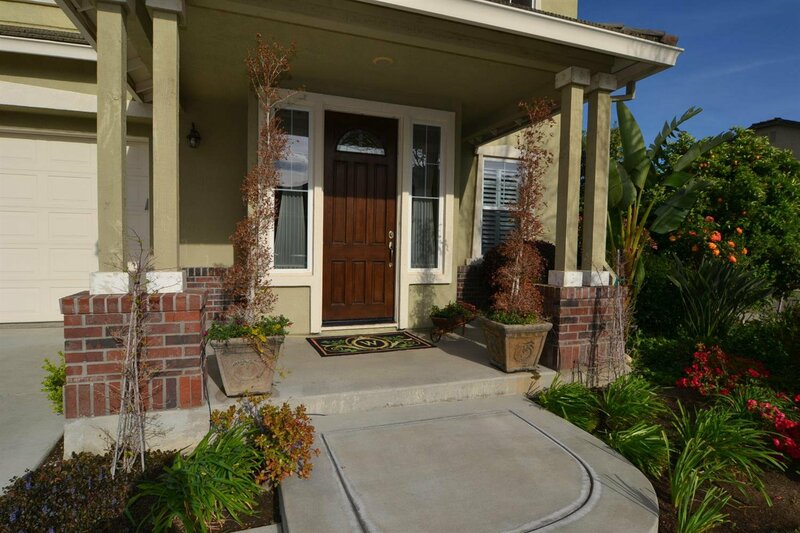 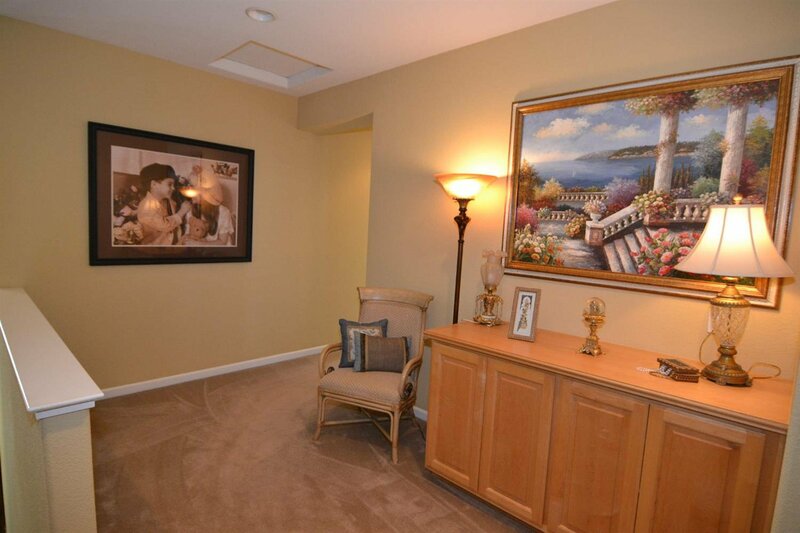 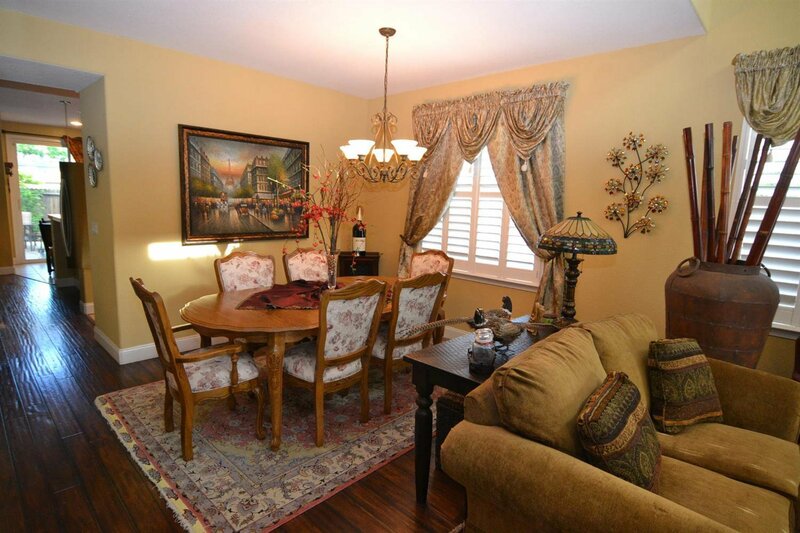 Beautifully upgraded & lovingly maintained by original owner. 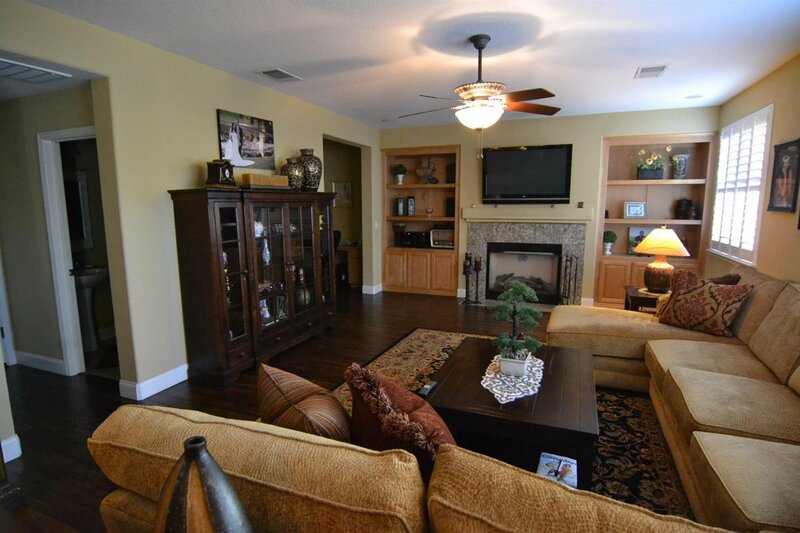 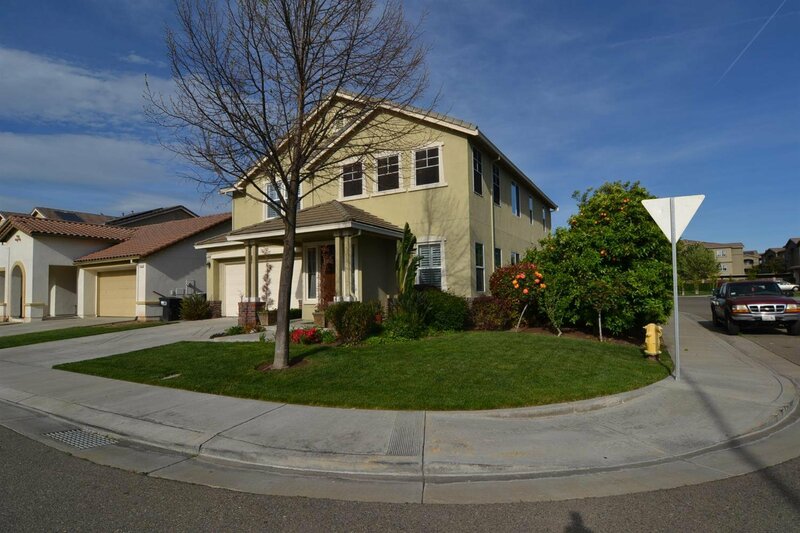 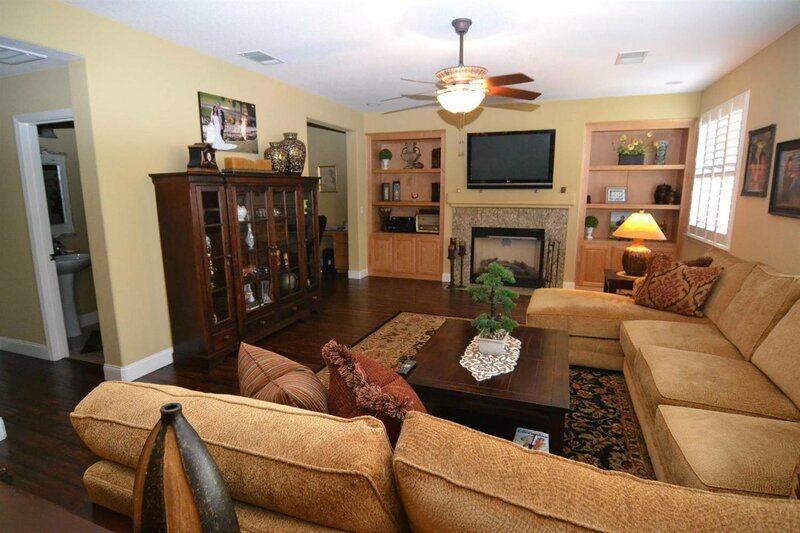 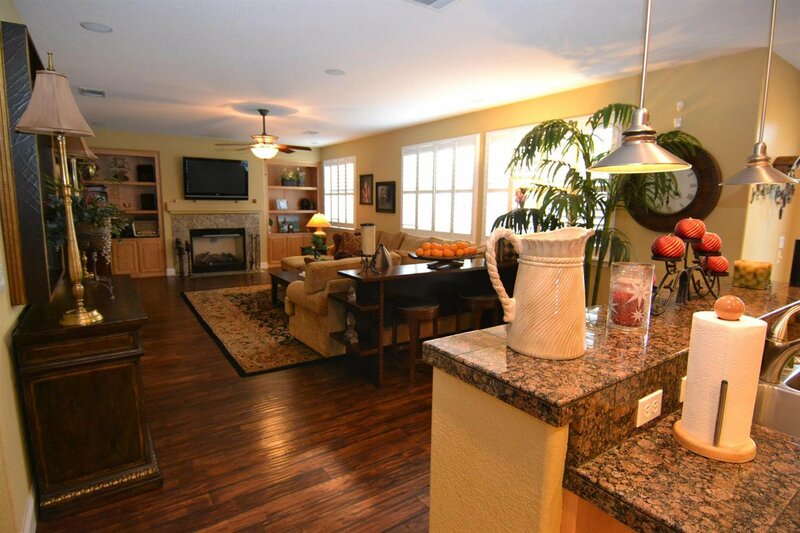 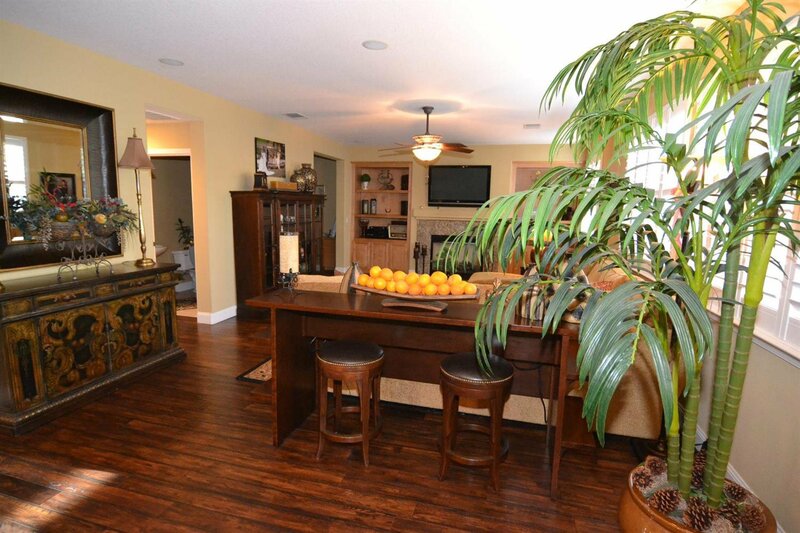 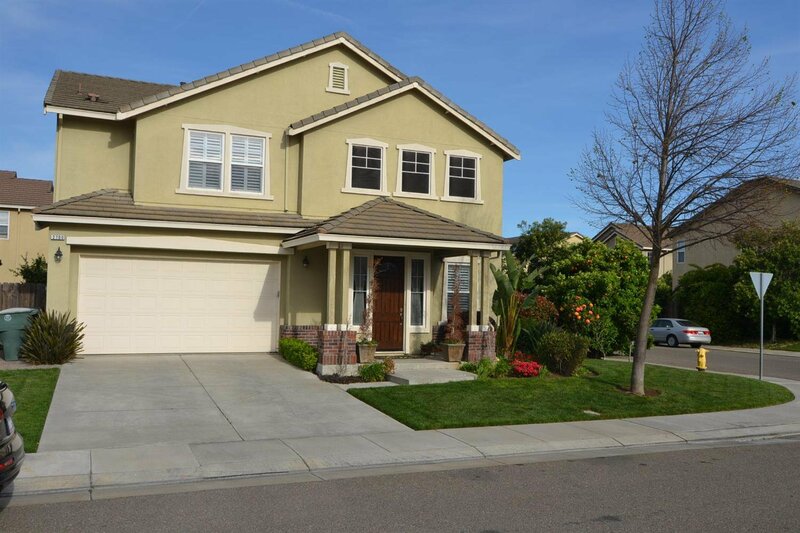 Popular floor plan has separate living & family rooms, formal dining & island kitchen. 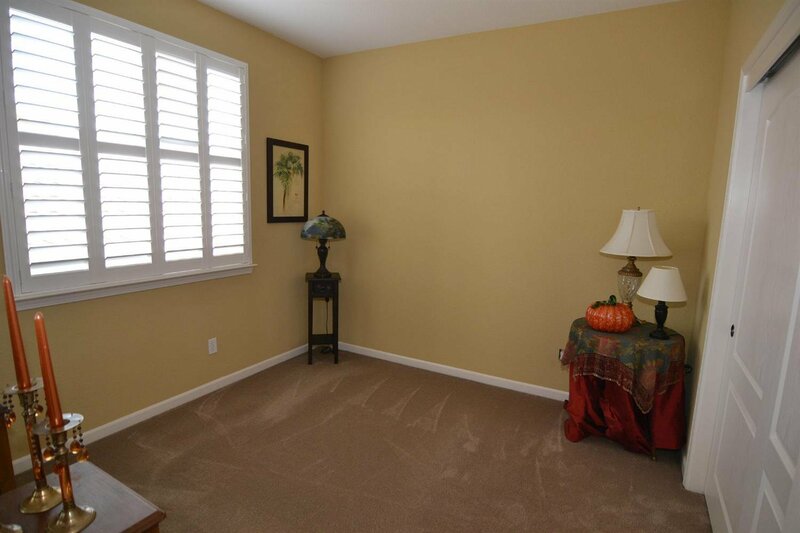 With exception of the kitchen, all downstairs rooms have rich, dark wood floors. 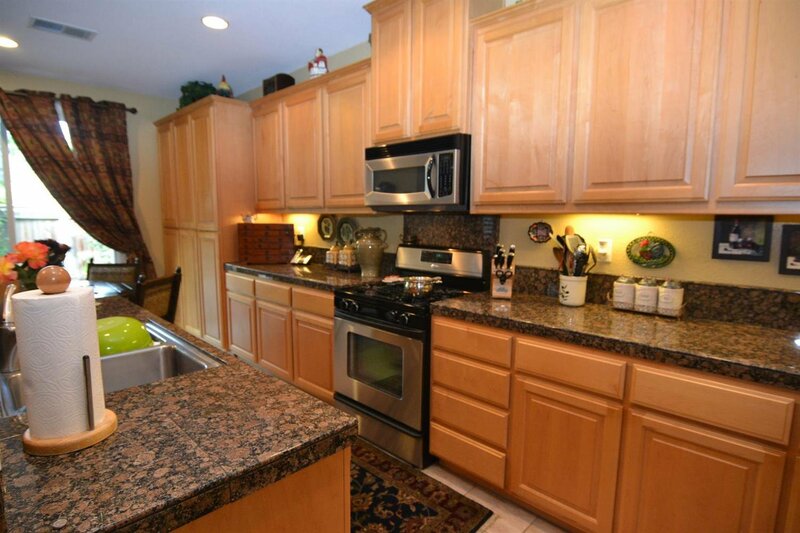 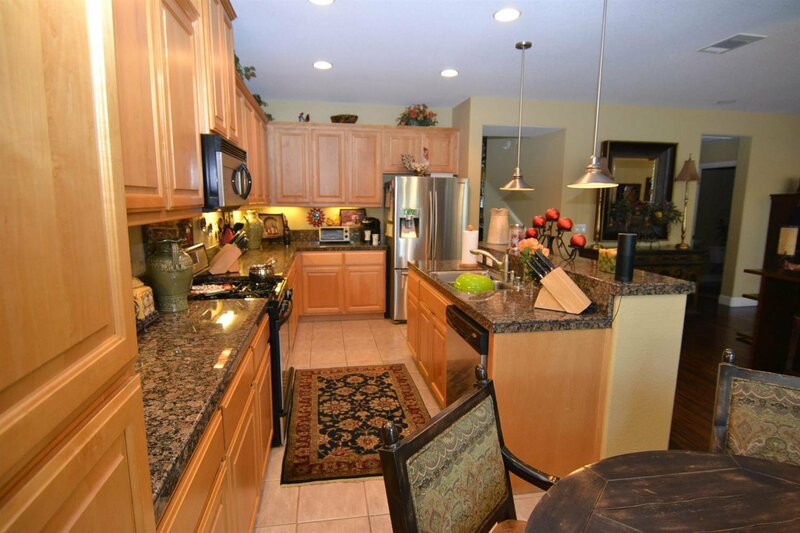 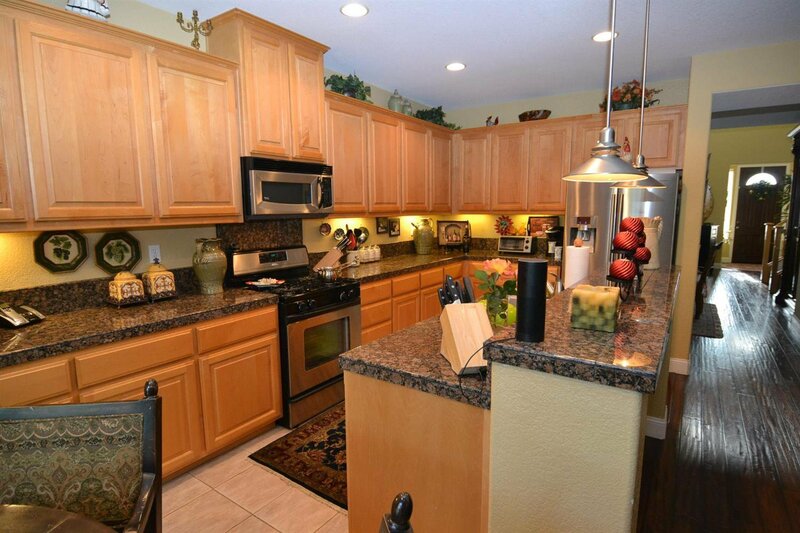 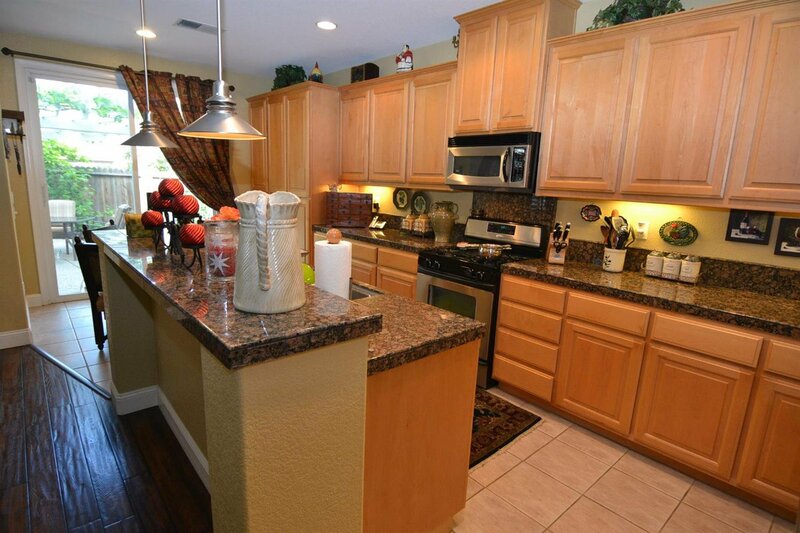 Over-sized island kitchen has granite counters, LOADS of cabinet space, gas range, custom lighting. 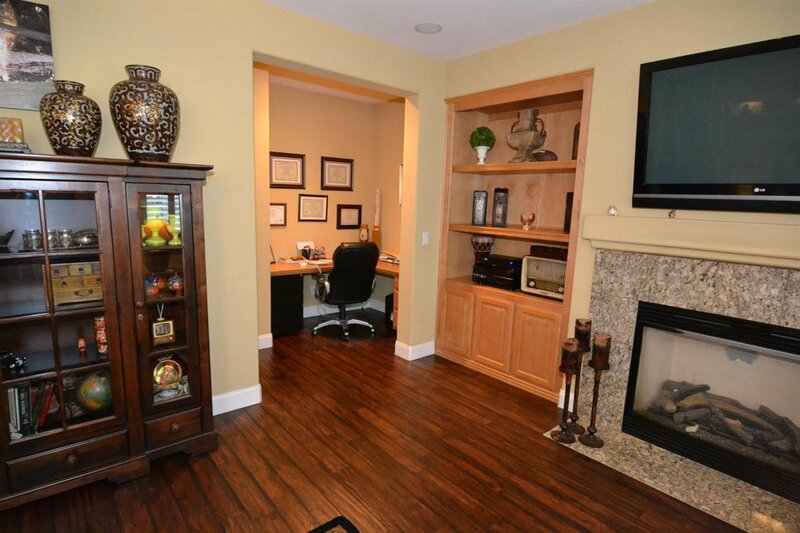 HUGE family room has gas fireplace, surround sound & small office area for your at-home business. 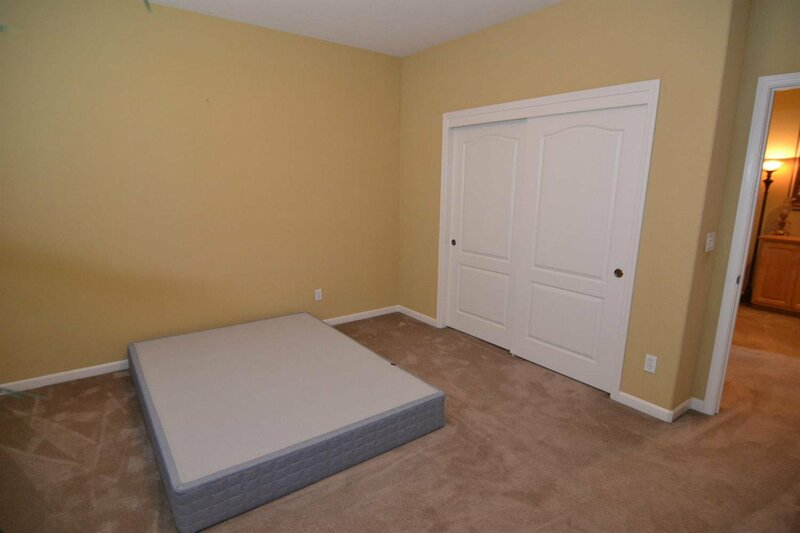 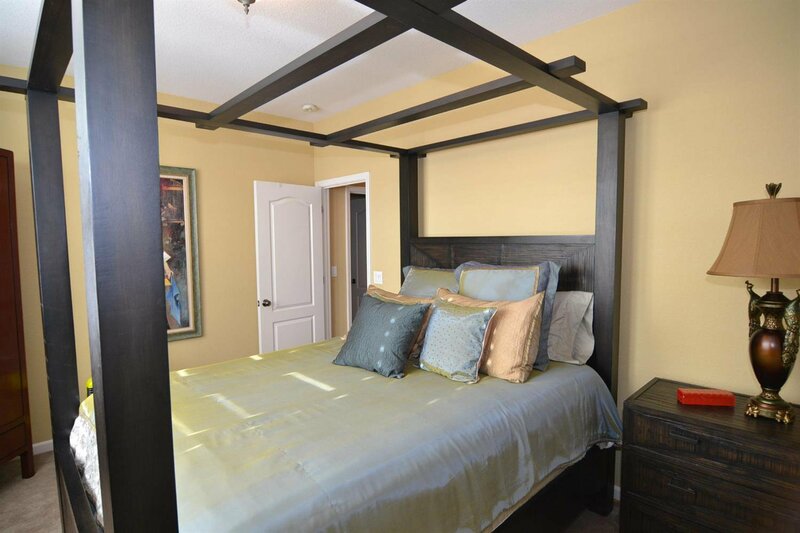 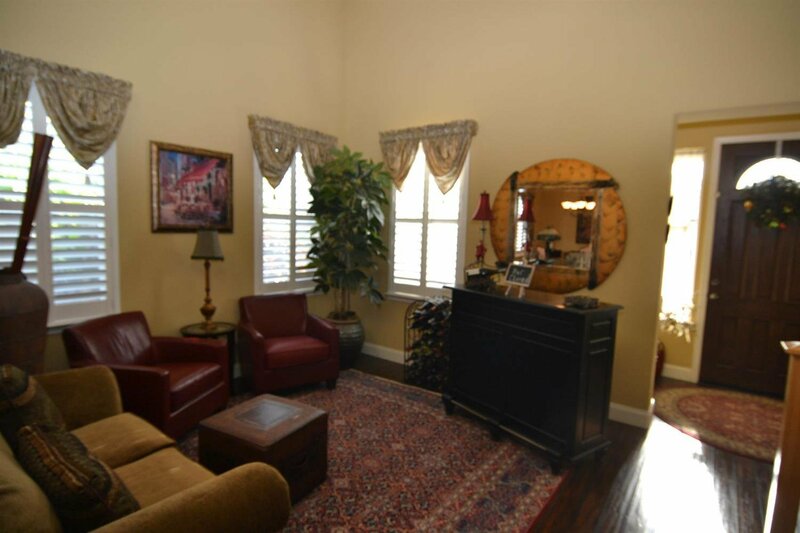 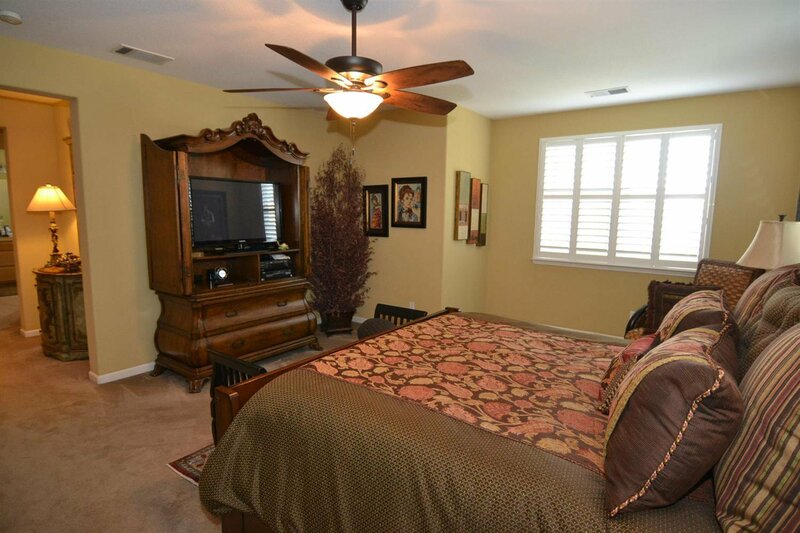 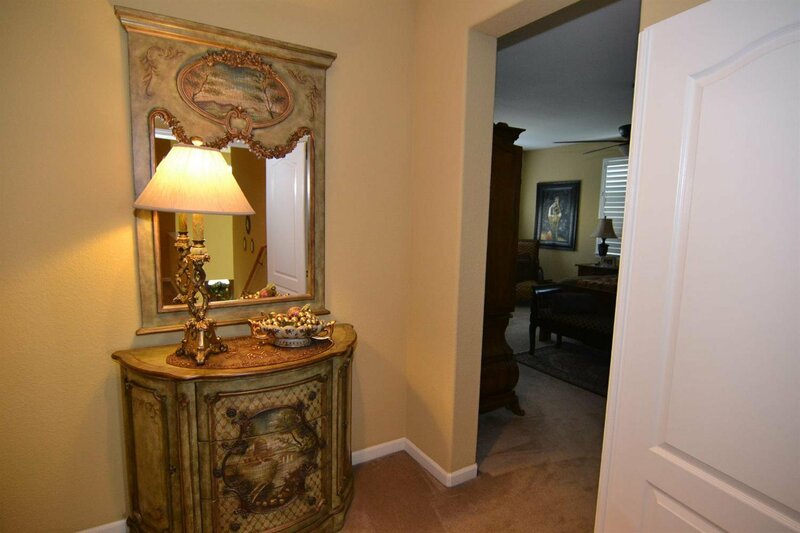 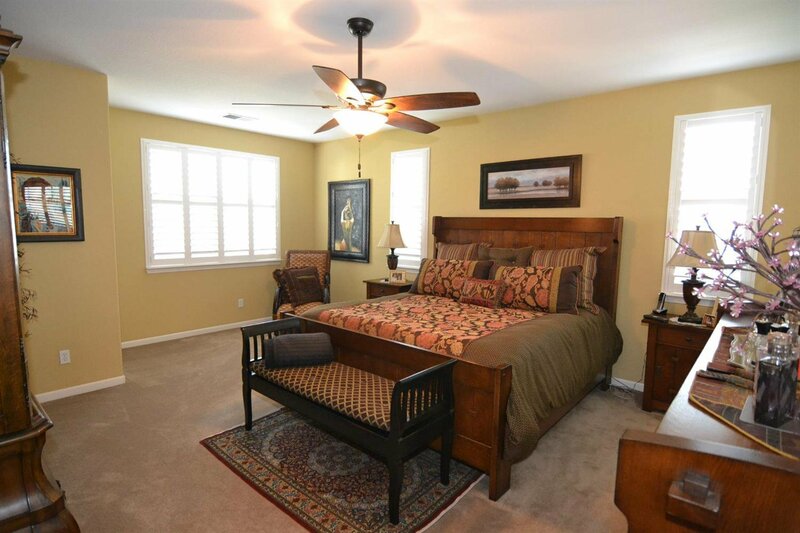 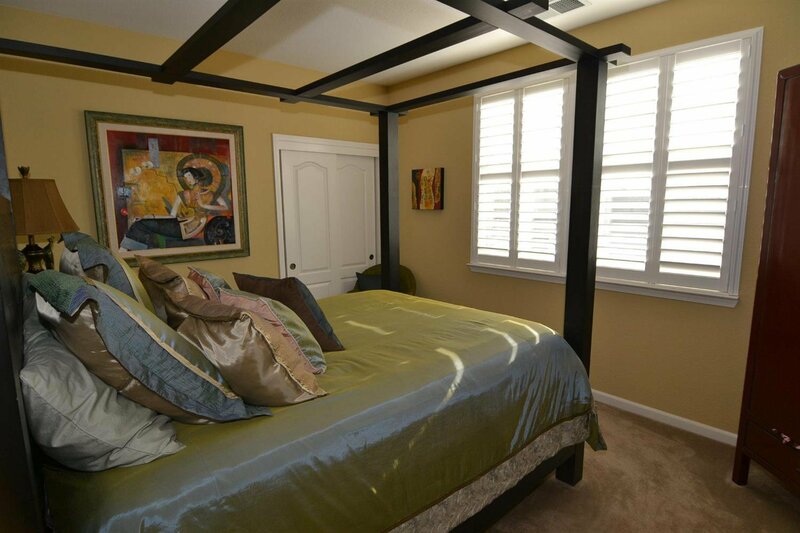 Beautiful master suite has double door entry area & loads of room for King bed & furnishings. 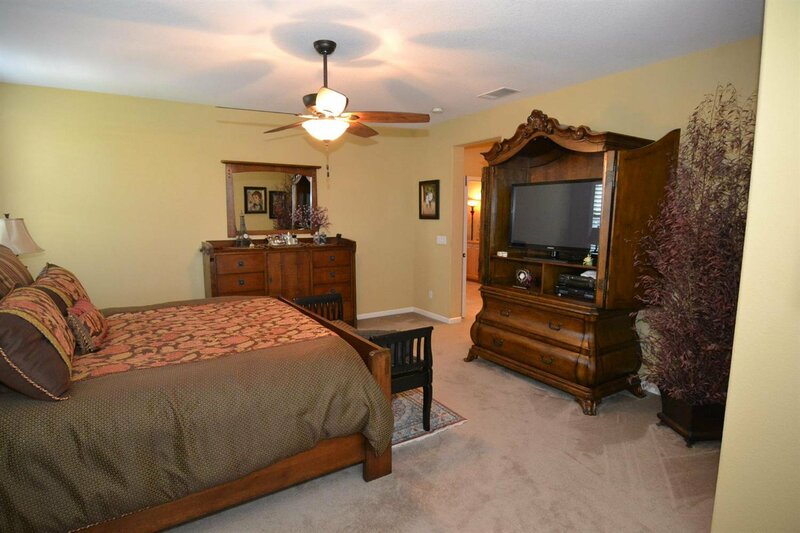 Master bath has separate stall shower & tub, & one of the largest walk-in closets I've ever seen, plus huge linen closet. 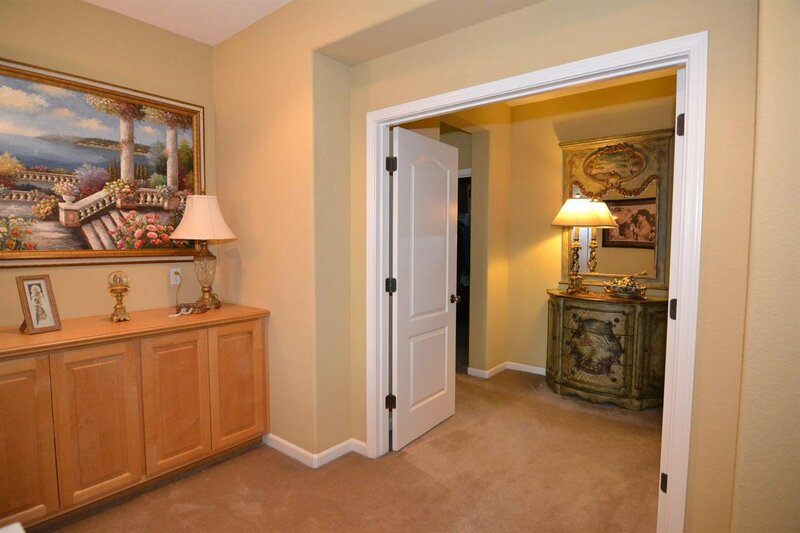 Oversize upstairs landing has even more cabinets. 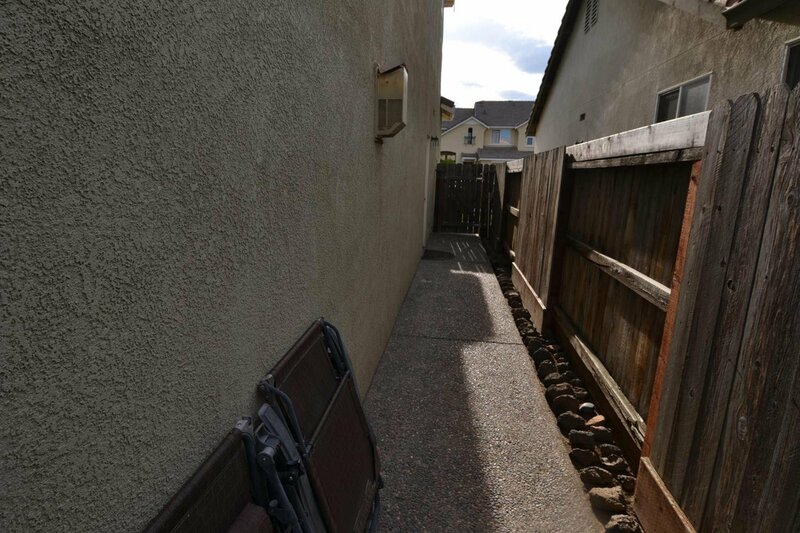 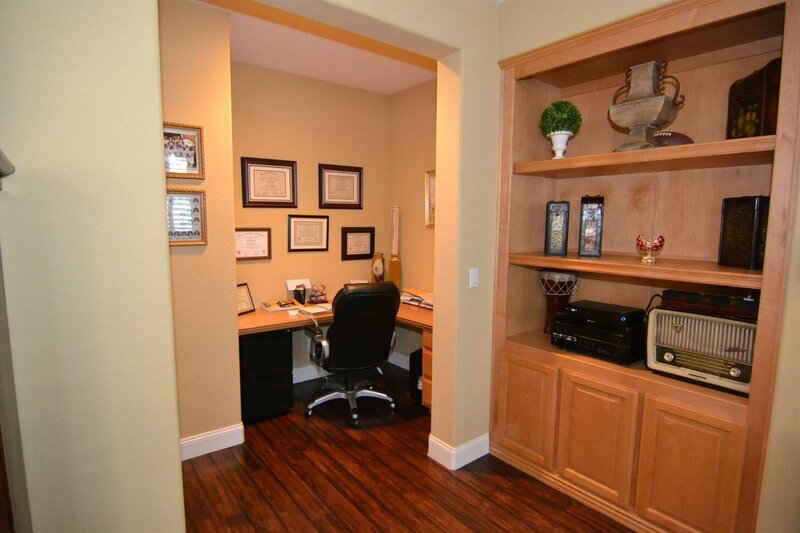 You will not run out of storage in this home! 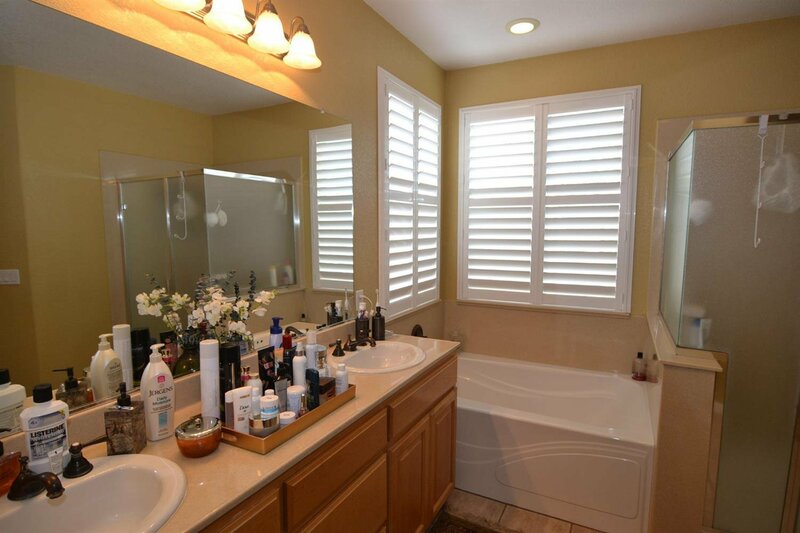 All windows have custom plantation shutters. 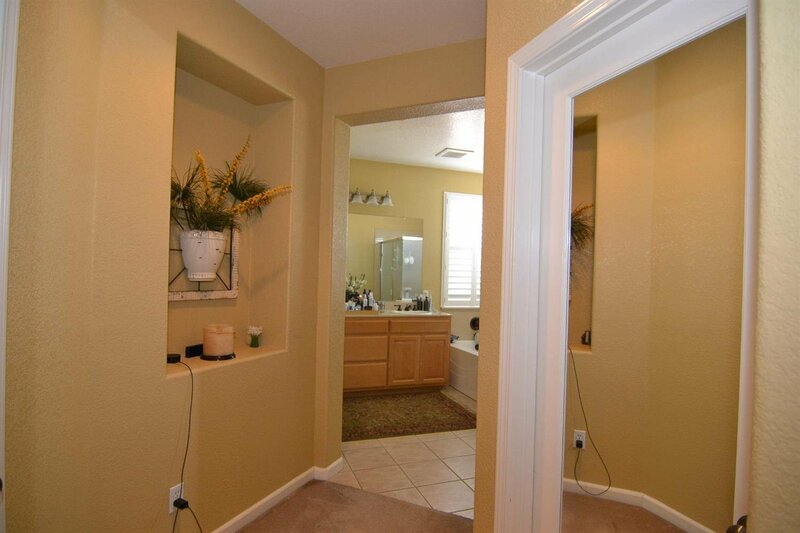 You won't have to worry about upgrades, they've been done for you! 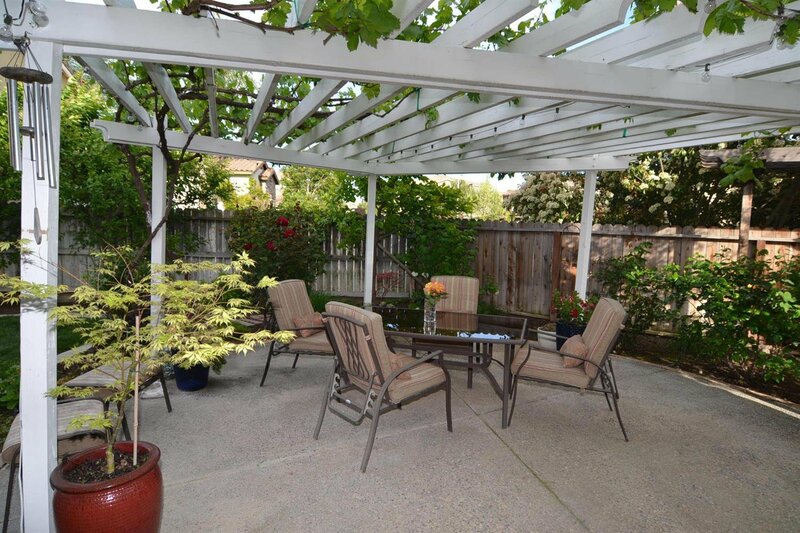 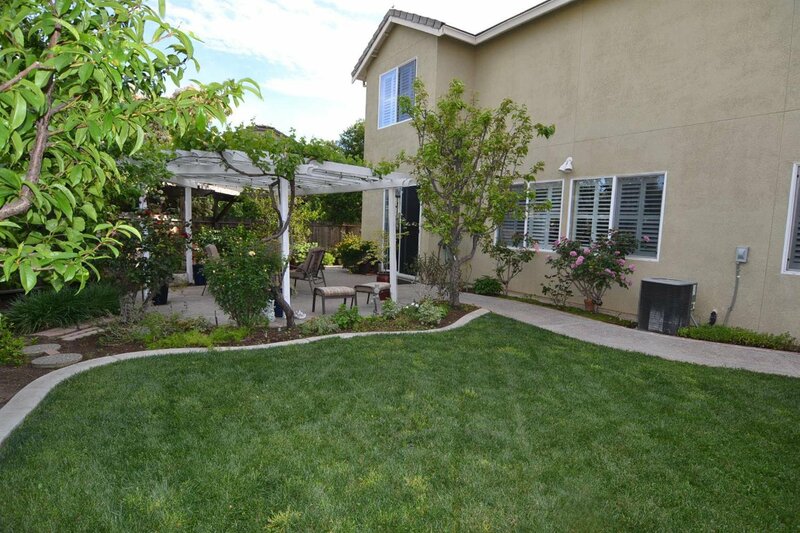 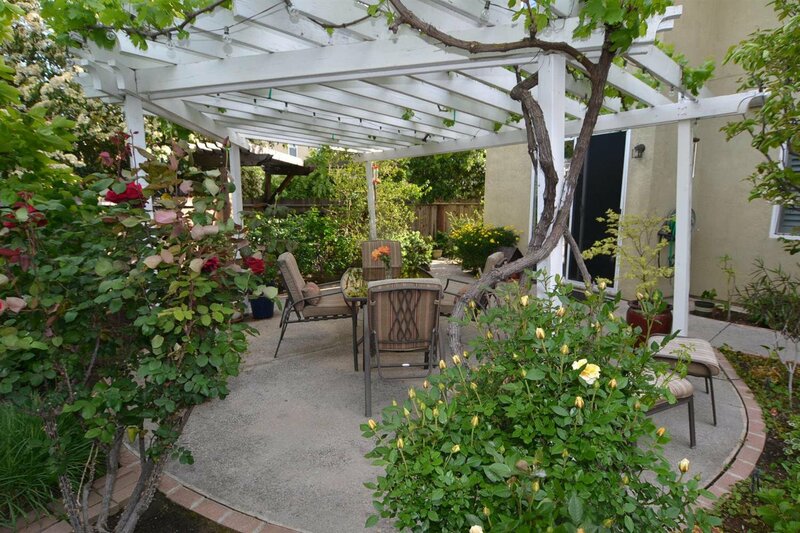 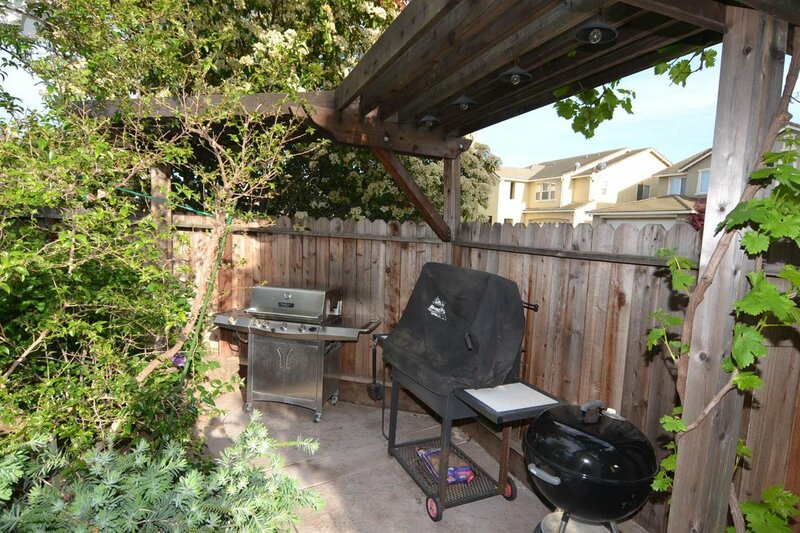 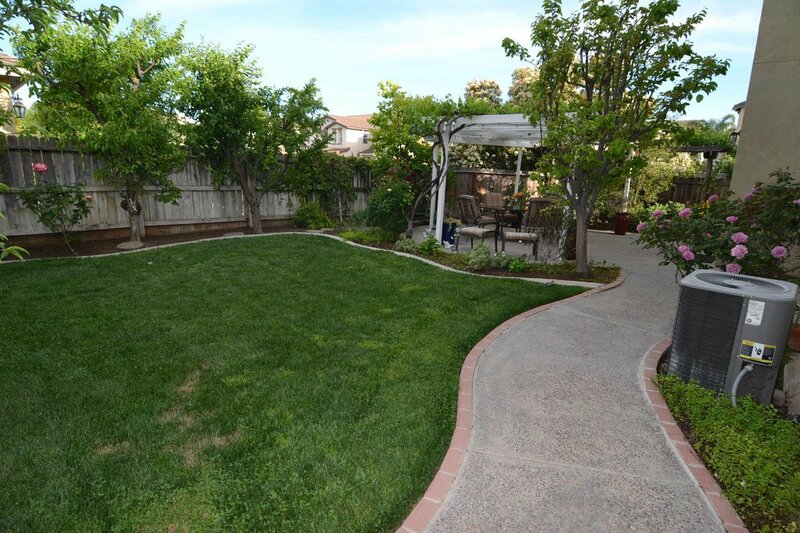 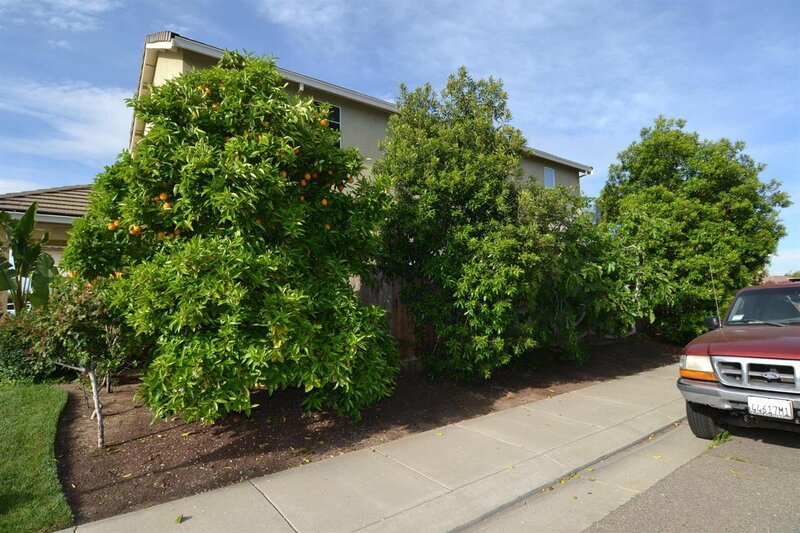 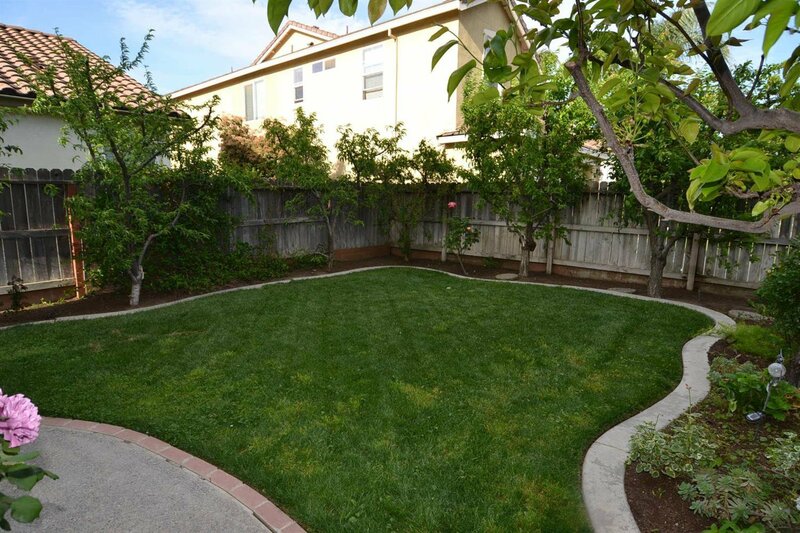 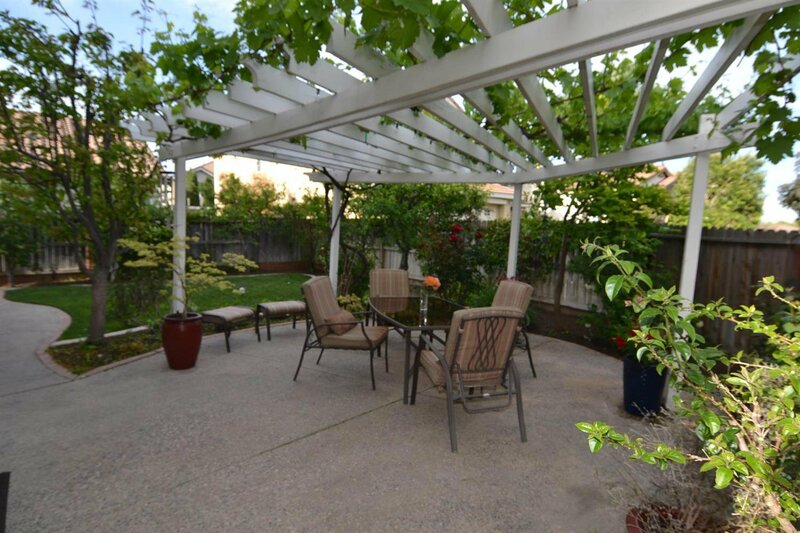 Beautiful backyard with grape arbor, dozens of grape & fruit trees. 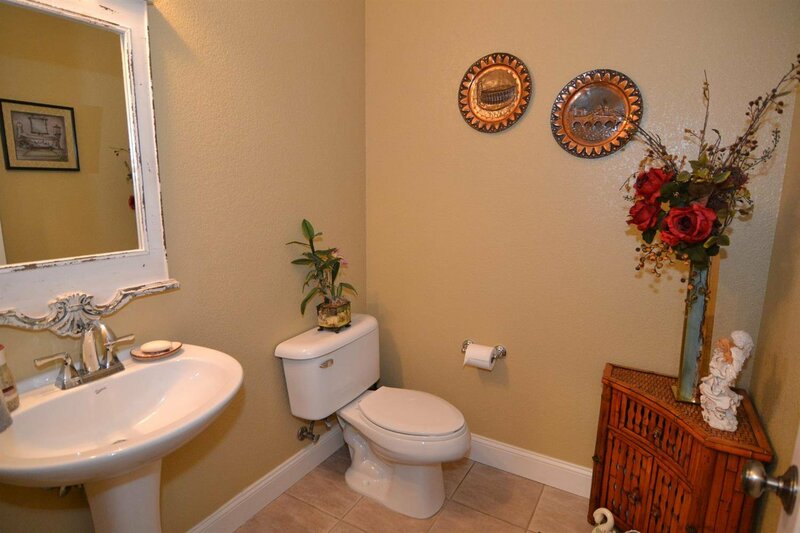 Truly paradise!